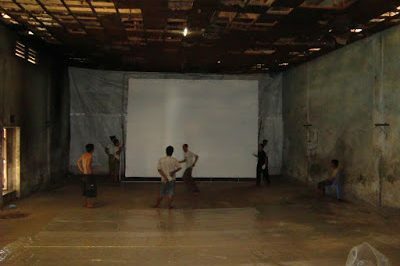 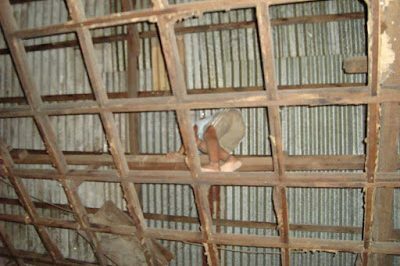 Venues for CamboFest have included art spaces, galleries, orphanages…even a vintage 1950’s era Cambodian cinema hall (‘The Royal’) which was rediscovered in Kampot province by the CamboFest team and brought back to life for our historic 3rd edition. 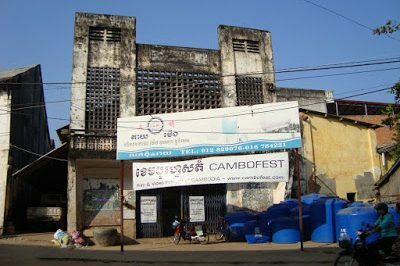 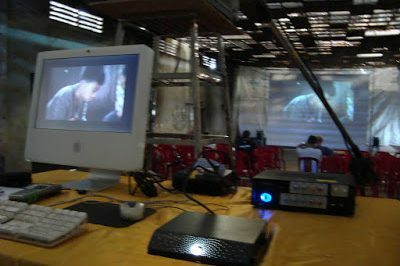 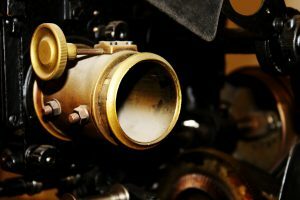 With 1/10,000 the budget of a UNESCO project, CamboFest re-awakened the Royal – a formerly lost piece of Asian cinema history – with a grass-roots effort, and the Royal cinema is now being used by numerous other art groups on a regular basis. 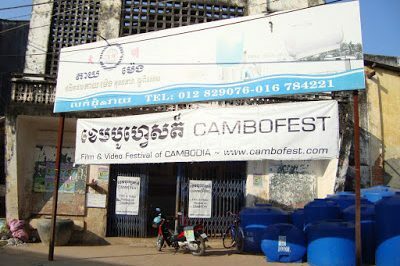 Upcoming editions of CamboFest will involve a hybrid online and on-location theatrical approach in order to ensure audience access while minimizing interference from wayward variables. 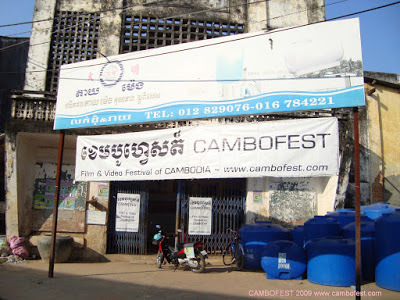 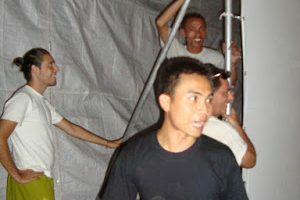 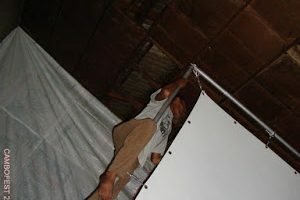 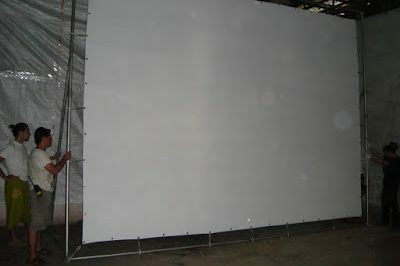 Contact CamboFest with inquires regarding upcoming online and theatrical festival events.